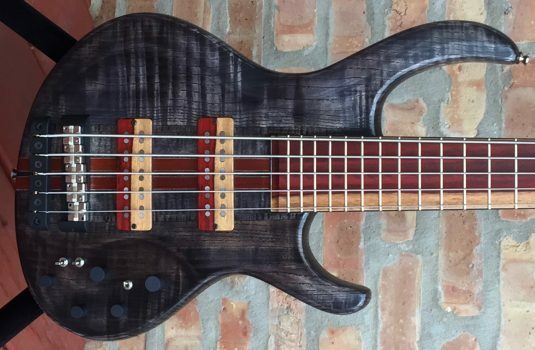 Steven Yanofsky is a bass maker based in Mexico. 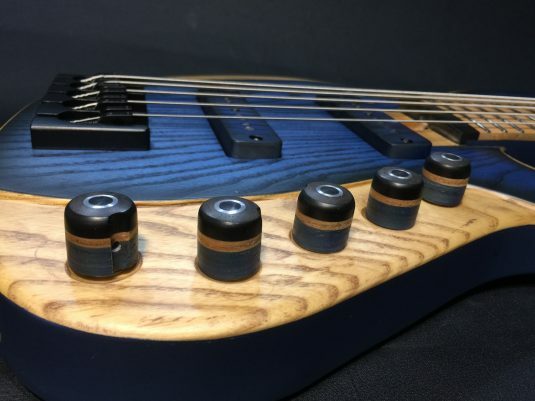 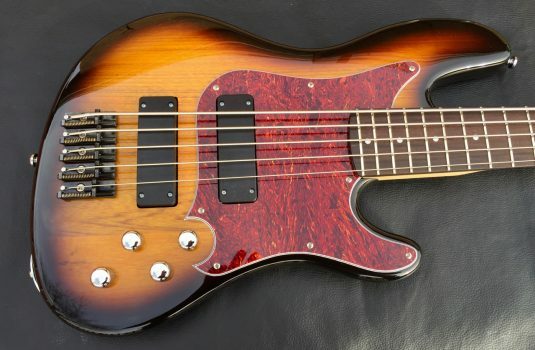 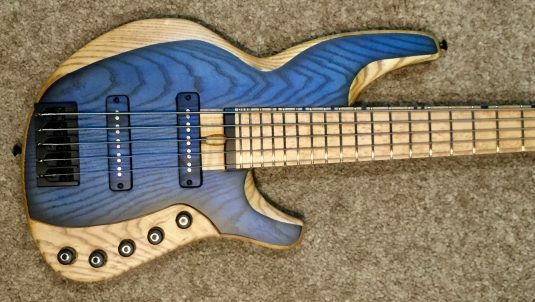 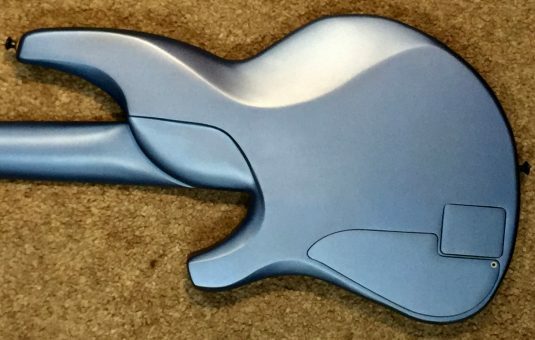 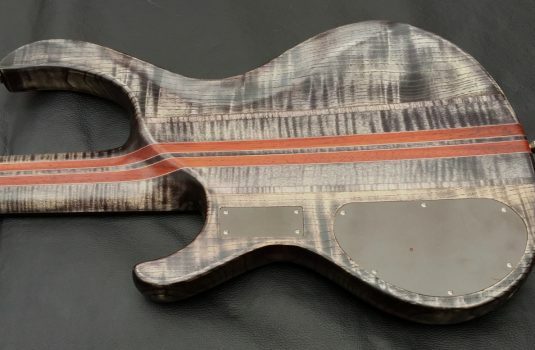 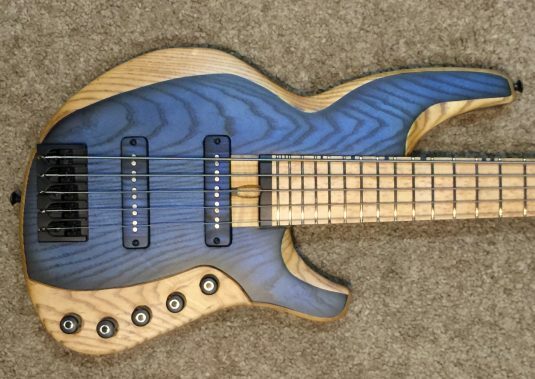 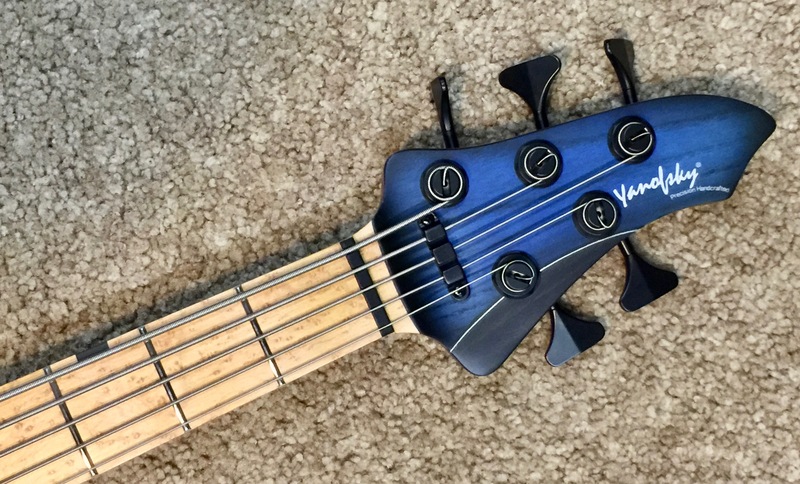 It is always refreshing to find a relatively new builder who makes a great bass with his own design. 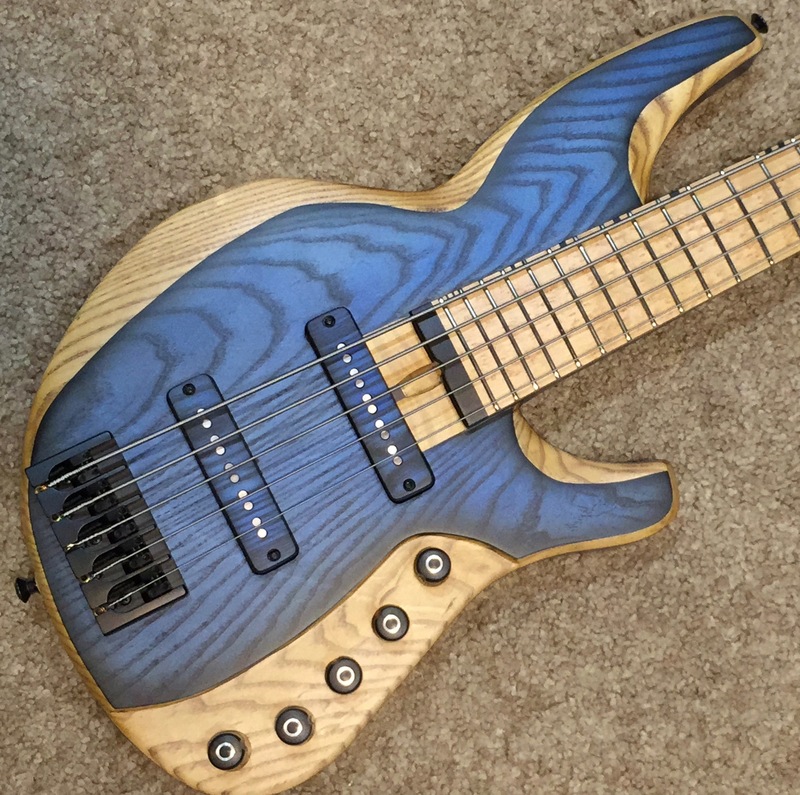 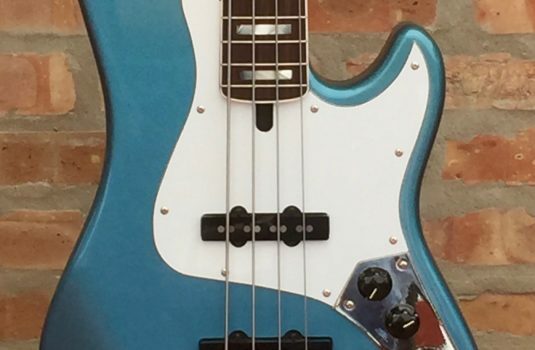 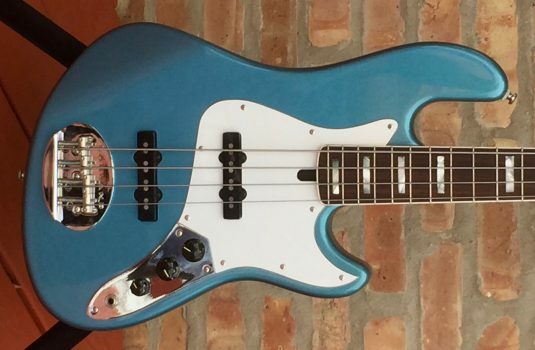 You may know me by now – looks are far less important than ergonomics and tone – the bass has to play great , sound great , and be comfortable on a strap or lap. 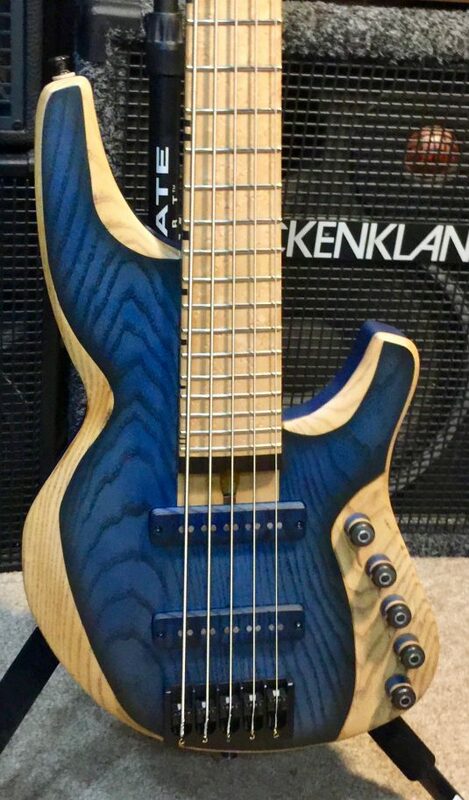 Great looks are a bonus. 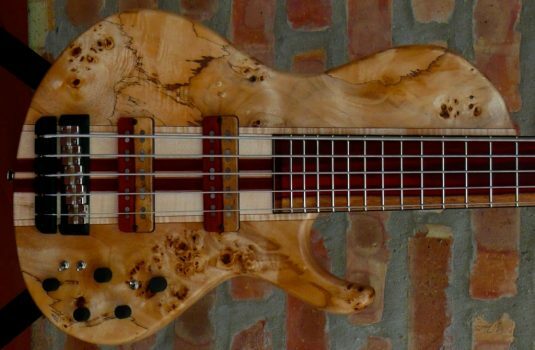 This bass meets these marks.